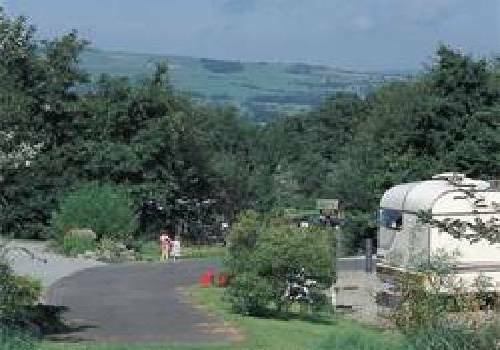 A most attractive level and terraced site with spacious pitches, situated on the quieter, southern edge of the Peak District with some ofthe best views and walks in the region. 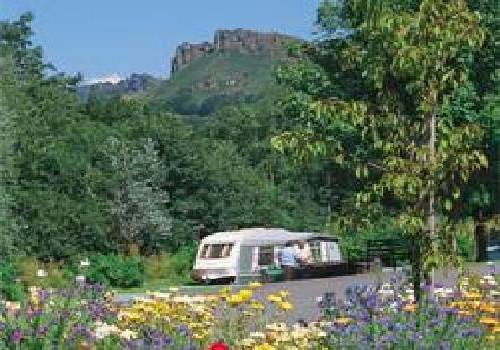 An ideal site for families and those who want to enjoy the Peak District withoutthe crowds. Youll want to take advantage of some ofthe best walking and most dramatic views in the Peak District. Tittesworth Reservoir and nature reserve isjust a short walk away. The town of Leek with its splendid Victorian buildings, cobbled streets and selection of mill shops is only 3 miles away. Titterworth Reservoir (1 mile) offers an adventure playground, fishing, nature reserve and a sensory garden for the blind and partially sighted. Only twenty minutes drive from Buxton, Bakewell and Hartington, you are well placed for visits to the world famous Wedgwood, Spode and Royal Doulton potteries as well as the Silk Mill in Macclesfield. From Buxton on A53 - site on L in about 9m (200yds past Blackshaw Moor Sign). From Leek on A53 - site on R m past Three Horseshoes Inn on L.
Note: no late night arrivals area.